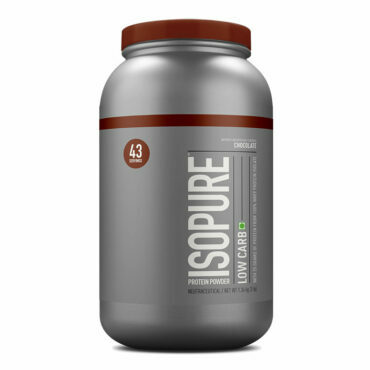 Ultimate Nutrition ISO Sensation 2 lb Chocolate Fudge is an ultimate whey protein isolate, which is processed by a novel ultra-low temperature micro-filtration process. 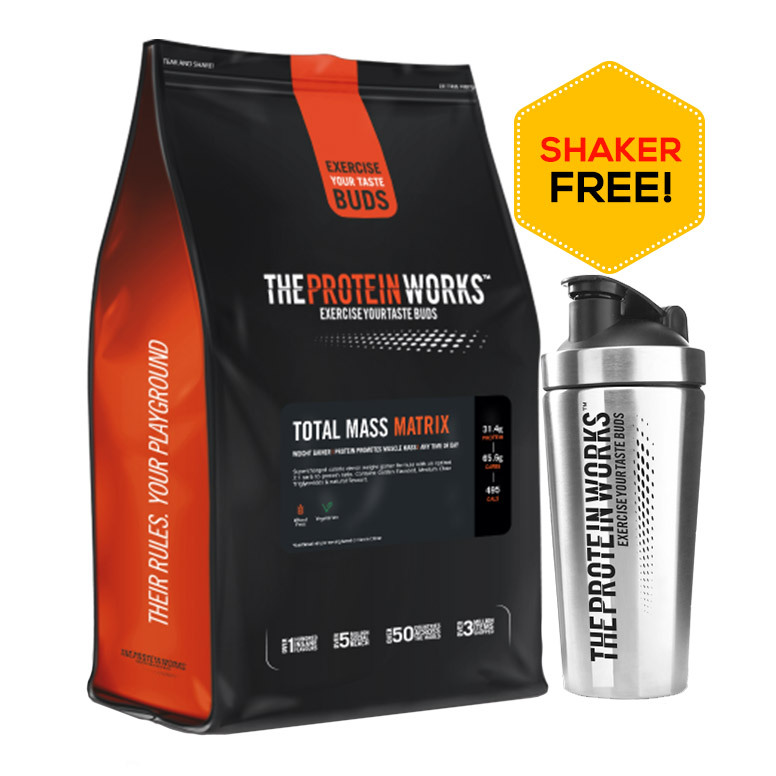 It contains a full balance of undenatured bioactive whey proteins, which includes immunoglobulin (IgG), lactoferrin (Lf), and glycomacropeptide (GMP). 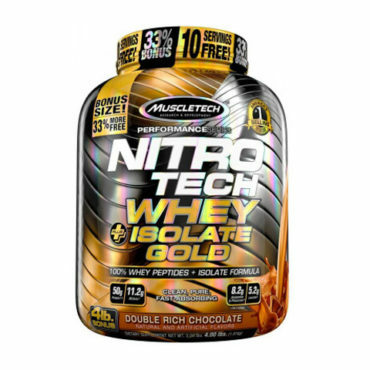 It comes packed with sweet whey, membrane-filtered and spray-dried by indirect heat, which helps to ensure the highest product quality. It is a unique formula, which helps to replenish the immune factors needed to maintain optimal health. 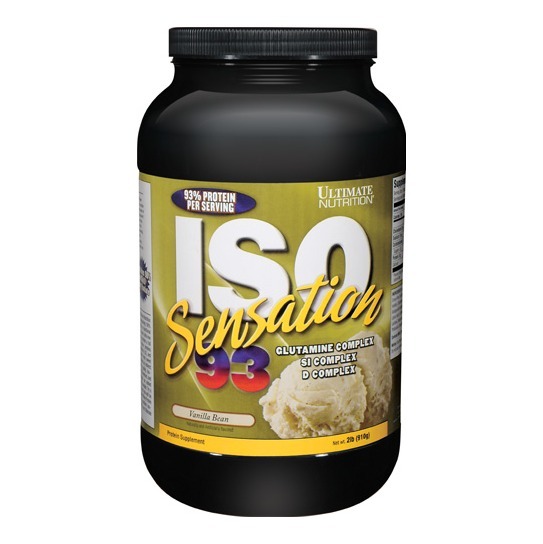 Ultimate Nutrition ISO Sensation 93 Chocolate Fudge comes packed with 100% Iso Chill whey protein isolate, which is a functional whey protein isolate, processed by a novel ultra-low temperature micro-filtration process. 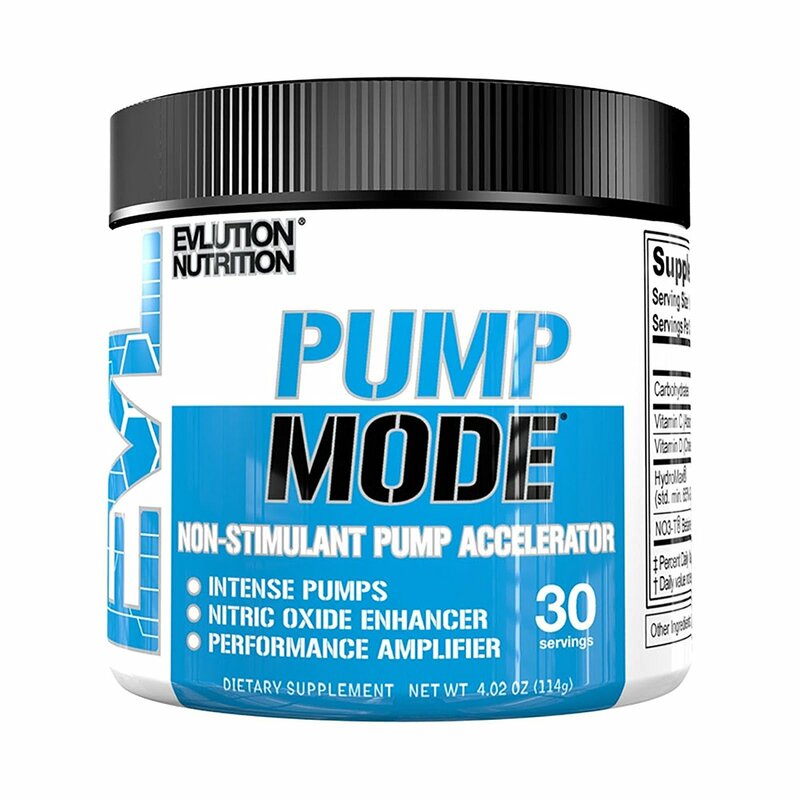 Post a rigorous workout session, the glutamine level in the muscles is decreased, which causes muscle breakdown. 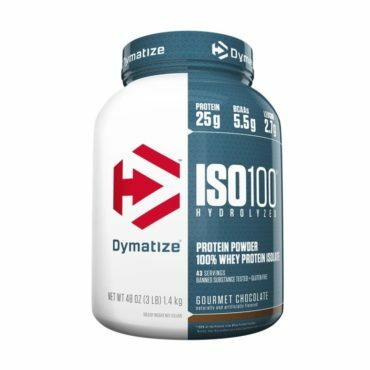 Ultimate Nutrition ISO Sensation 93 2 lb Chocolate Fudge helps to provide the lost glutamine complex to your body to preserve muscles and enhance nitrogen balance. 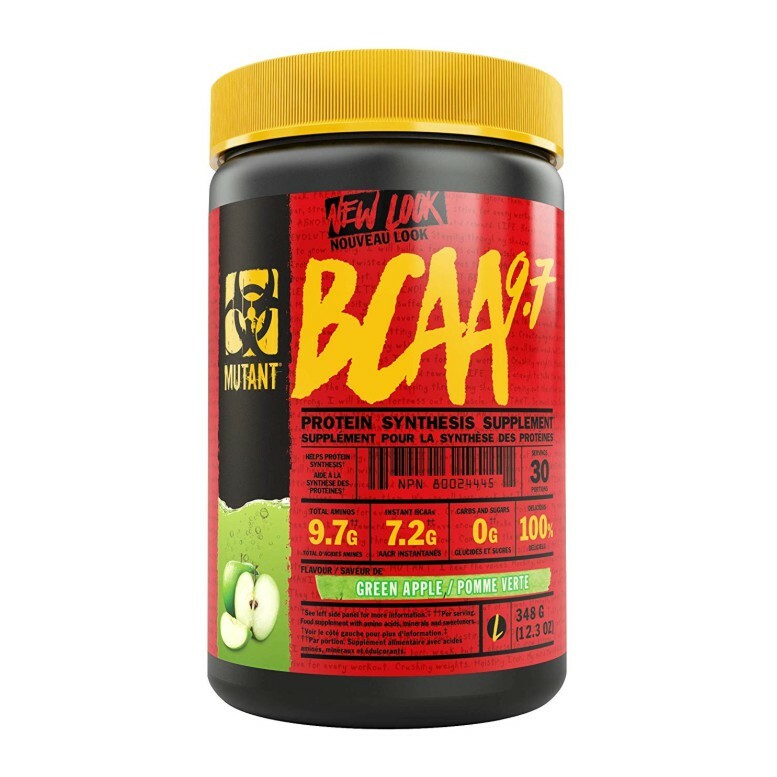 Your muscles get an anabolic boost with the help of this supplement, which assists in the enhancement of your muscle performance and thus result in reducing your muscle recovery time. 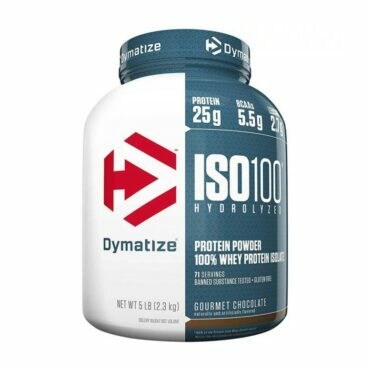 This supplement helps in the optimization of insulin metabolism and helps to provide support in the muscle building process. 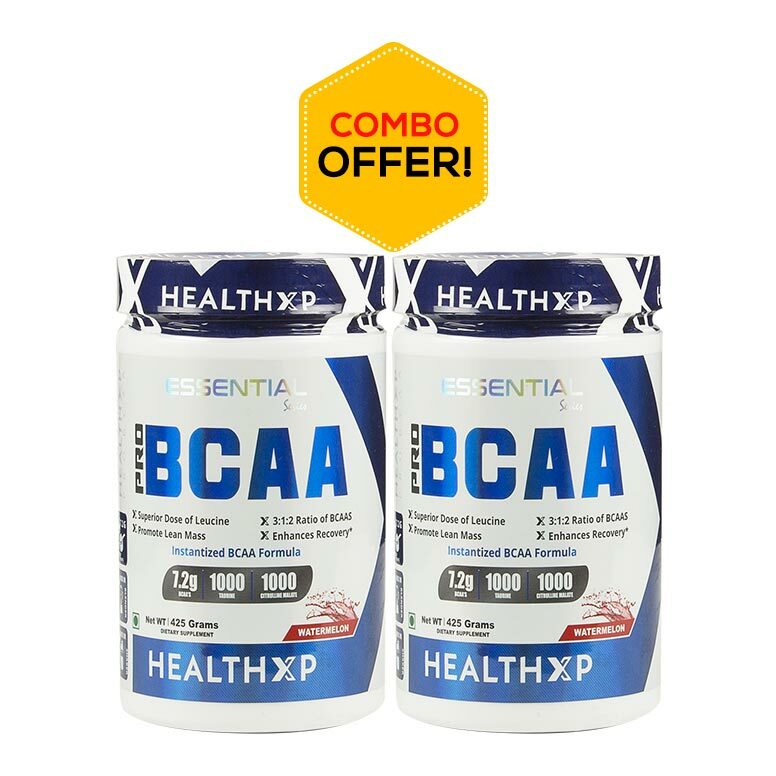 It comes loaded with alpha-lipoic acid, d-pinitol and 4-hydroxyisoleucine that helps in the enhancement of insulin efficiency and sensitivity. Ultimate Nutrition ISO Sensation Chocolate Fudge comes with the benefits of a blend of digestive aids, protease and lactase that ensures superior digestibility. 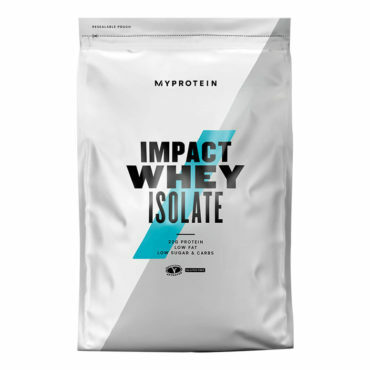 With every scoop, it comes loaded with Iso-Chill whey protein isolate that is easily absorbed by your muscles to provide you with massive energy and increased muscle size. IsoChill (Double Cold-Temperature Processed Cross-Flow Full-Spectrum Premium Microfiltrated Whey Protein Isolate), Cocoa, Colostrum, Glutamine Complex (Glutamine Peptides, Glutapure Glutamine, N-Acetyl L-Glutamine), SI Complex (Alpha Lipoic Acid, d-Pinitol, 4-Hydroxyisoleucine), D Complex (Protease, Lactase), Natural and Artificial Flavours, Lactoferrin, Acesulfame Potassium, Sucralose and Soy Lecithin. 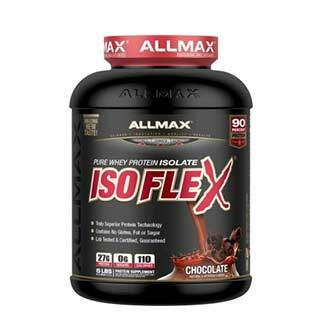 Mix 1 scoop of Ultimate Nutrition ISO Sensation 2 lb Chocolate Fudge in 6 ounces (177ml) of cold water or non-fat milk. Consume 1 to 4 servings per day (depending on your protein requirements). 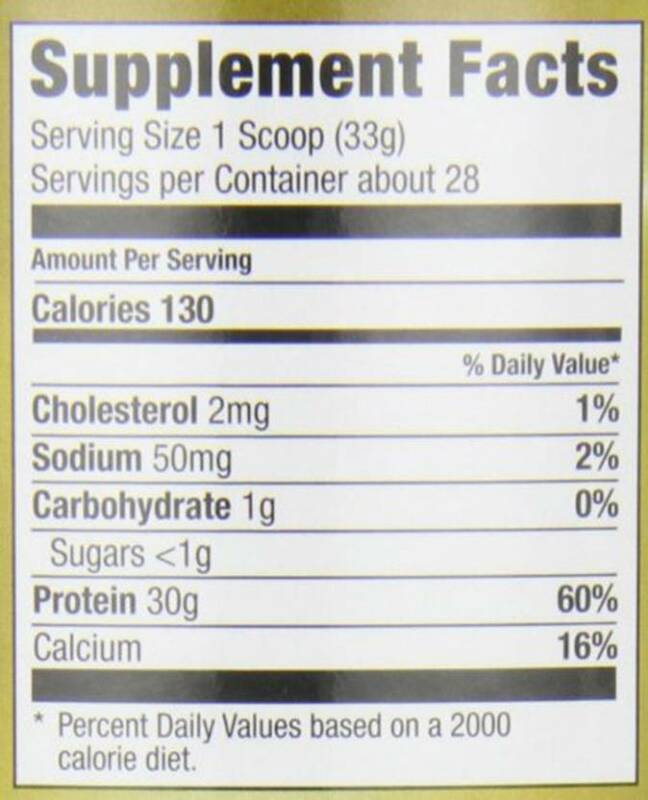 For best results, consume 1 serving immediately after you workout. Protein mix ability is good. Genuine product. Cafe Brazil flavor is okay. I did not like it that much . Its too sweet for my liking. Product is good and genuine ... Cookies n cream flavor is ok but not the best ... 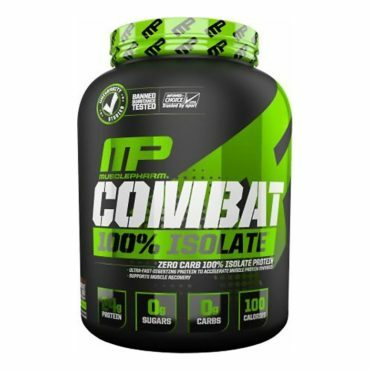 Affordable price for anyone ... rest protein is isolate .... Its a good deal ! Reasonable price...My first supplement...!! 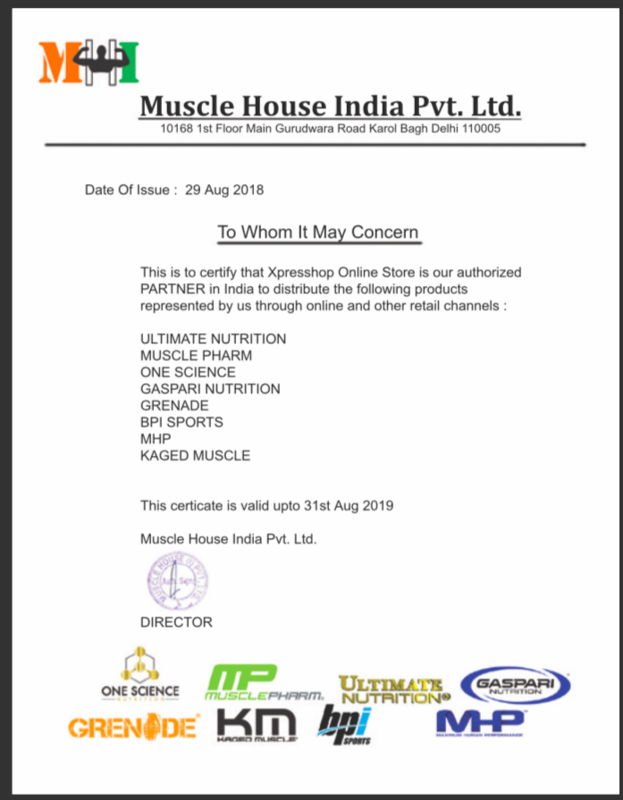 Received genuine product..Great tasting...Hoping for better results..
3.8 stars - "HealthXP - India's Authentic Online Protein Supplements" Healthxp India's Authentic Online Protein Supplements.